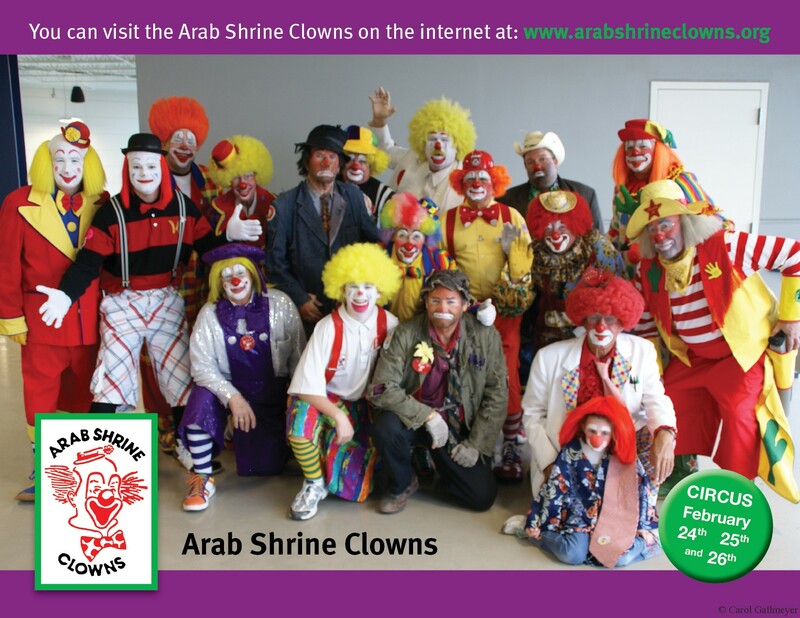 This is the third year I’ve created a calendar for this Arab Shrine fundraiser. I did a very different look for the calendar grid part of the calendar this year. I love it. (So does the customer, which is always nice when you try something new!) It looks clean and neat and it’s easy to read from a distance with plenty of room to write in. I have to admit though, without the calendar script from Scott Selberg I would have never been able to do it. 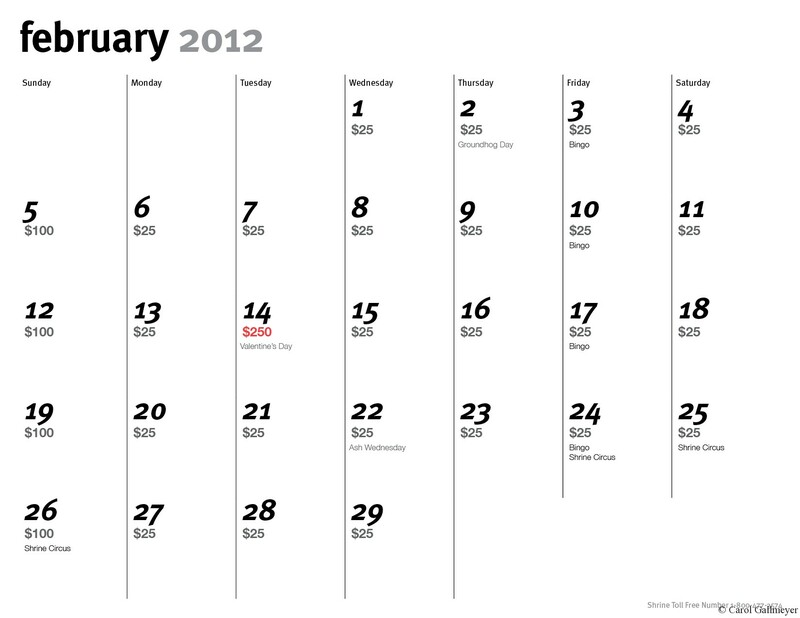 I took the basic generated calendar (with all my dates added pre-processing) and modified the heck out of it. A thorough knowledge of character, paragraph and table styles is required to make this work, but wow. It’s amazing. And totally worth the effort for the end product! If I get a chance to photo them once they’re printed, I’ll add one of those to this post too. If you want to see what the whole thing looks like, download the (low-resolution) PDF from this link here.